The latest exciting destination on film is about to take the viewers to enthralling India when “The Second Best Exotic Marigold Hotel” exclusively opens at Ayala Malls Cinemas this March 18. In 2012, the sleeper comedy hit “The Best Exotic Marigold Hotel” beckoned audiences on a journey with a group of seven British pensioners who “outsourced” their retirement, taking a risk on a newly opened Indian hotel claiming to cater to the “Elderly & Beautiful.” Though the hotel turned out to have seen better days, the fearless and optimistic residents came to realize that no matter what their age, the best might be yet to come. The original film took audiences by surprise – breaking the mold by presenting a disparate group of ordinary, complicated, funny people embarking on a bold adventure: they also happened to be senior citizens, and were played by some of the finest actors of their generation. The film went on to do record-breaking business in the UK and US, earning more than $136 million worldwide, garnering acclaim and accolades including Best Picture nominations from The Hollywood Foreign Press, BAFTA and Screen Actors Guild (Ensemble Award). 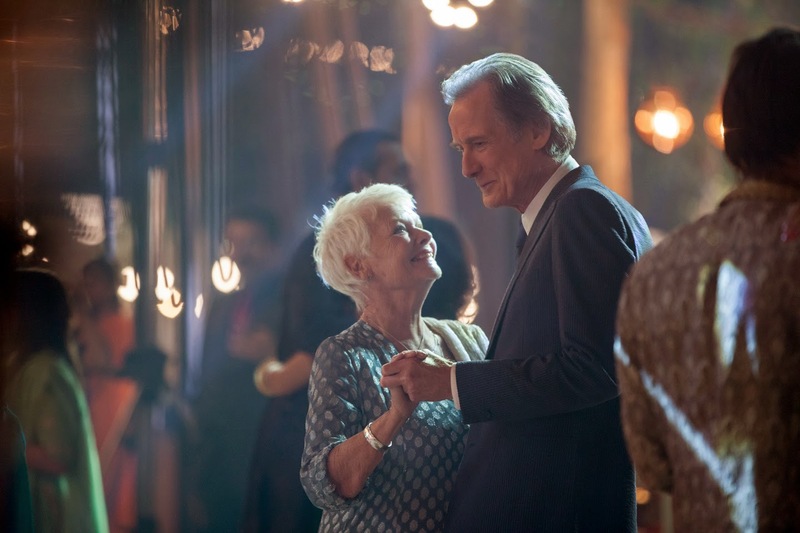 “The Second Best Marigold Hotel” brings together the original cast, headed by Judi Dench, Maggie Smith, Bill Nighy and Dev Patel, with newcomers Richard Gere, Tamsin Greig and David Strathairn. 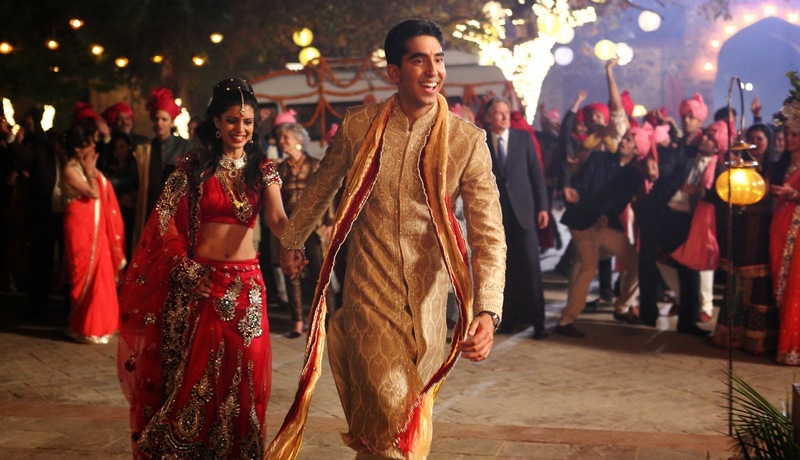 “The Second Best Exotic Marigold Hotel” opens March 18 nationwide exclusive at Ayala Malls Cinemas.